Click on my National Public Radio story about Mendes da Rocha receiving this year’s Pritzker Prize for Architecture. 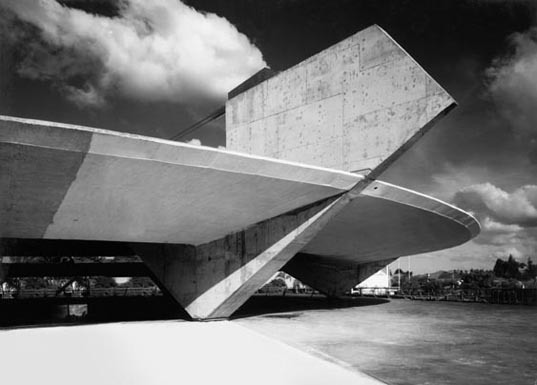 Photos and text on this Brazilian “Brutalist” architect from São Paulo are available here. You are currently browsing the archives for the Pritzker category.